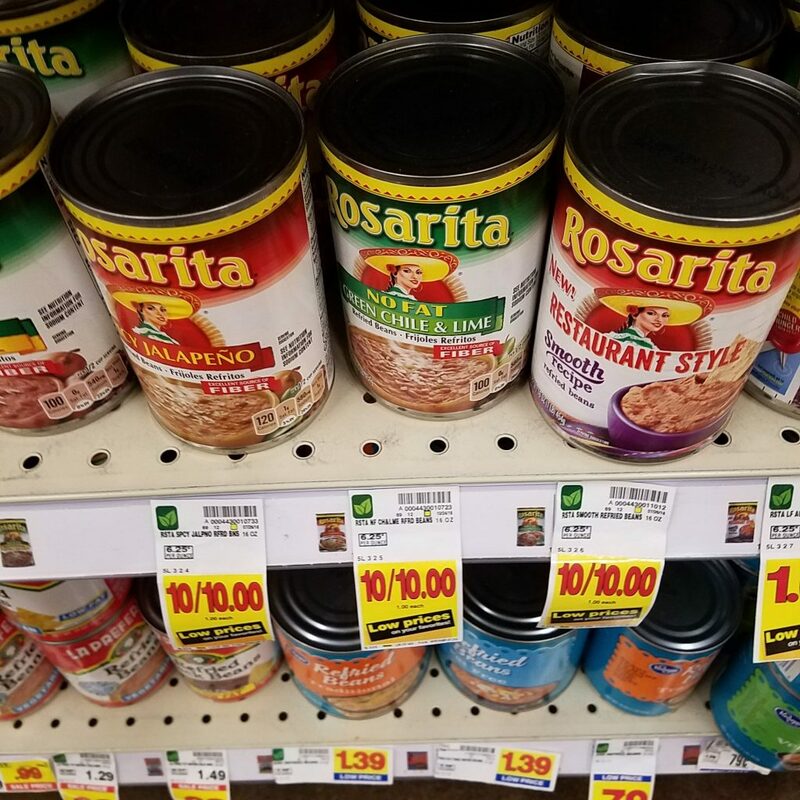 Rosarita Refried Beans are on sale this week for $1.00! And, there is a Digital coupon to help you save even more! Final Price: 75¢ with coupon.